Fall is in full swing, and there’s nothing better than grabbing a cup of cocoa, an old sweater, jeans and your favorite boots to feel cozy yet fashionably trendy during the cold months. 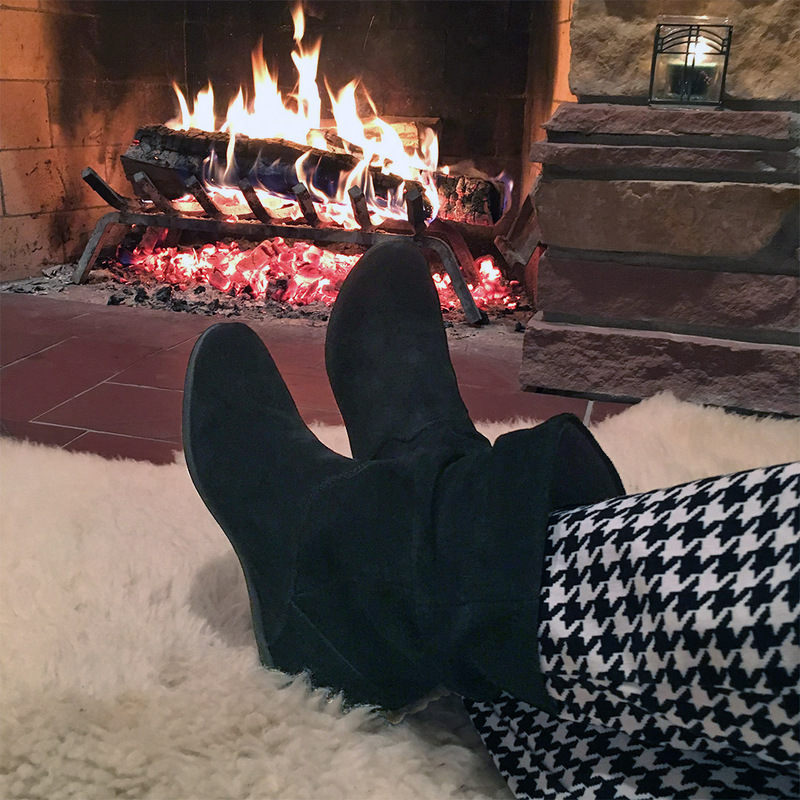 To get an inside look at the latest boot trends, we asked our women’s merchandiser Christina to highlight some of the season’s hottest boot styles. Booties continue to lead the charge with different materials and colors and heels that complement any style – and this one comes in your choice of Tan or the hot color of the season, Navy. With a zip closure and finished edging at the top, the Native looks great paired with dresses or jeans. The heel is just high enough that you feel dressed for any occasion, yet your feet won’t cry at the end of the night. A higher heel than the Natives at two inches, the Taxi is the boot of the season. Comfort has never looked so stylish. A suede bootie with a criss-cross leather band on the top and buckle detailing make this a MUST HAVE for the fashionista in us all. Available in Black and Taupe. For the woman on the go who won’t have her fine taste in fashion compromised, this slip-on boot is just what she needs. Add a hidden wedge and you’ll be hard pressed to take them off when it’s time to retire for the evening. This bootie is versatile in that you can fold down the top to reveal the grey contrast lining. Available in Black. For years, the Chelsea-inspired boot has graced runways of the finest design houses in Paris and Milan. Our interpretation of this boot is on point with the hottest trend in booties. With elastic side detail, this low heel slip-on bootie is so comfortable and so versatile you’ll want to buy two. And lucky you, it comes in Black and Olive. It wouldn’t be fair if we didn’t design a tall boot – and with our line-up of riding boots, you’ll want them all. Our asymmetrical zip boot is great for anyone. There are people who love a tall boot but wouldn’t dare wear one because they get tight on the calf. Not the case here!!! Our tall boot has an elastic inset to give a little stretch for those who need it. Add the asymmetrical zipper closure and buckle detail and this look is classic! This boot is available in Black and Brown. 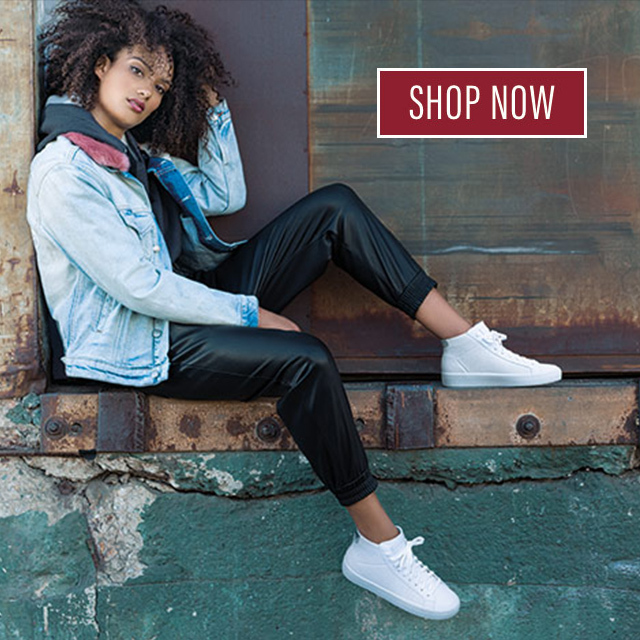 Whether you like a traditional look or you’re following the latest trend in fall fashion, Skechers has a great line-up of boots for everyone. What’s your favorite Skechers boot style? Tell us in the comments!